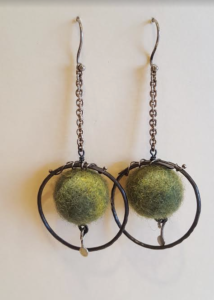 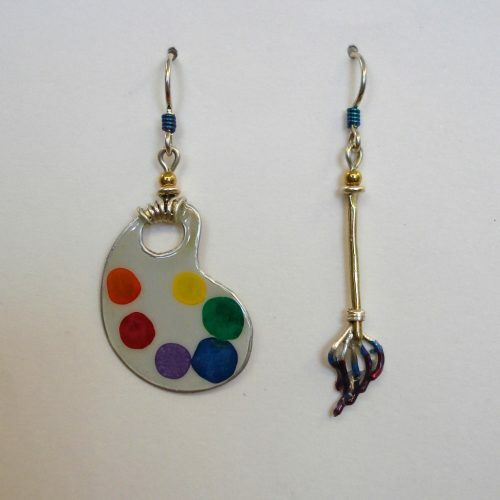 These Palette and Brush Earrings are a tribute to the artist in all of us. 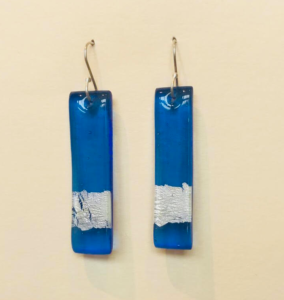 They feature a handcrafted paintbrush, complete with paint, and a palette that is loaded with pigment and looks ready to go. 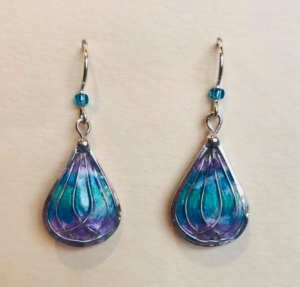 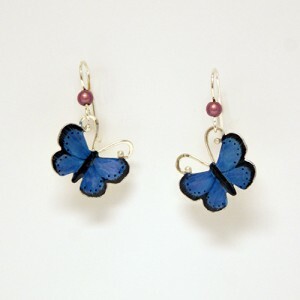 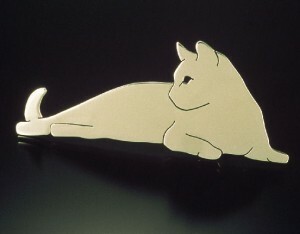 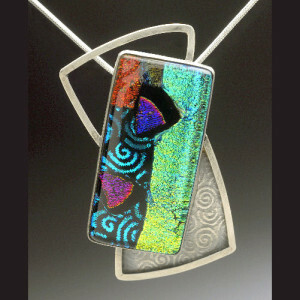 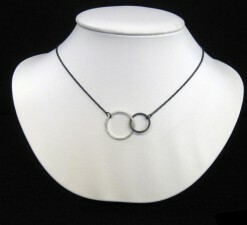 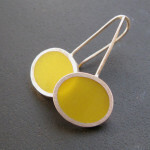 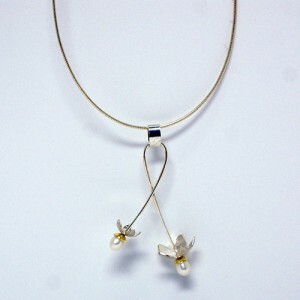 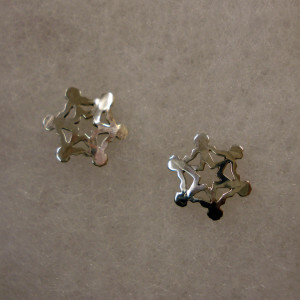 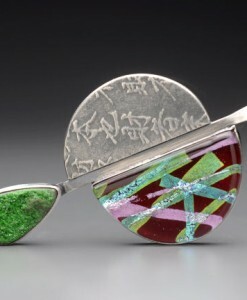 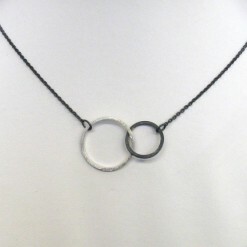 They are made with Sterling silver and jeweler’s brass, and carefully handpainted.